It was only sometime before Halloween that I’ve tried out Minecraft and like every other person who’s tried out the sandbox game, I was instantly hooked. Before I knew it, my waking moments were interspersed with how to connect that other village to my home, or how to create that next great home. The game’s so open-ended, each playthrough is a new experience and there’s a new story to be created everytime you delve into the world. 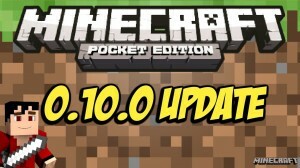 There is another version of Minecraft that’s available on smartphones and that’s Minecraft: Pocket Edition. It’s a cool version to have, because basically it’s Minecraft on the go. What’s more is that you really don’t need a Net connection to be able to play the game—it’s that awesome, I know. However, the small screen and the limited options might be a big let-down. While it’s essentially the same Minecraft that we all love, there are some options that are left out. For one, while the build-your-own-piece-of-paradise property is still in effect, there are other missing features; the survival elements in the PC and console games such as brewing and hunger are gone, and so are the bosses and the dimensions such as the Nether or the End. The only time you’re going to need a WiFi or an Internet connection is when you’re going to play with friends. There is an option for a multiplayer in Minecraft: Pocket Edition, and it brings to mobile phones what LAN inter-connectivity does to PC players or to console players. 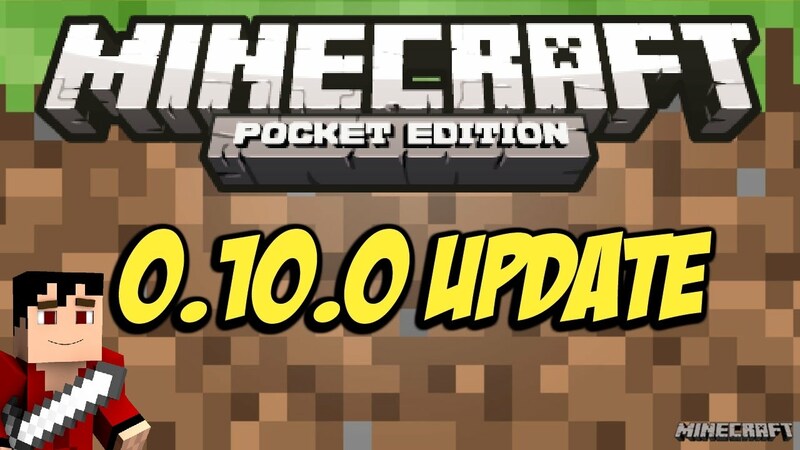 Recently, in a bid to give Pocket Edition players more content, update 0.10.0 was released for Minecraft: Pocket Edition. Gold Ore is more abundant in Mesas—a get-rich-quick scheme? Fences and fence gates receive an update. Swamp water now looks more like swamp water should. Sun is now exponentially bigger. Water receives smoother light rendering. Day or night doesn’t affect Creative mode. Water pushes more things away with force. Chest layouts have been changed. Brightness can now be toggled. In the past, Mac Rumors reveals that Minecraft Pocket Edition was widely reviled due to the fact that they don’t live up to expectations of people who have already played versions available on the PC and the console. However, many updates later, and thanks to ones such as 0.10.0, Minecraft enjoys a bigger similarity with its console and PC cousins. For those who want to play Minecraft Pocket Edition, it’s available on the Google Play Store and Apple’s App Store.